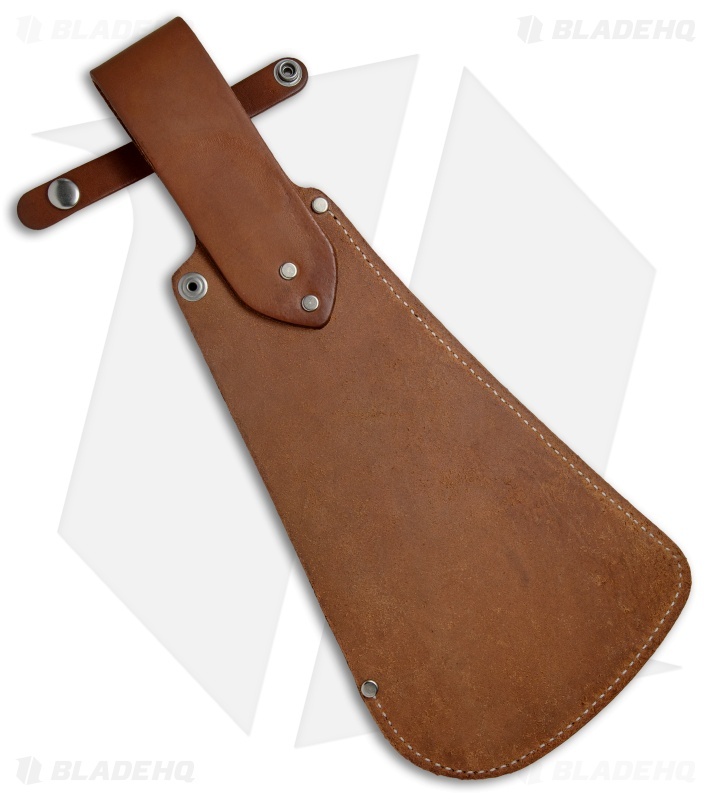 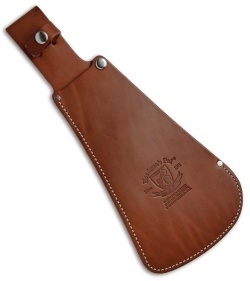 Handcrafted treated leather sheath by Pro Tool for the Woodman's Pal Model 481. Snap closure and belt loop. Weighs 9 oz. Looking for the Original Woodman's Pal tool? CLICK HERE!